Here we have a new Fender CC-60S Classic Design concert bodied acoustic guitar in Sunburst featuring a solid spruce top with scalloped X bracing, mahogany back and sides and the new Easy-to-Play neck with rolled fingerboard edges. 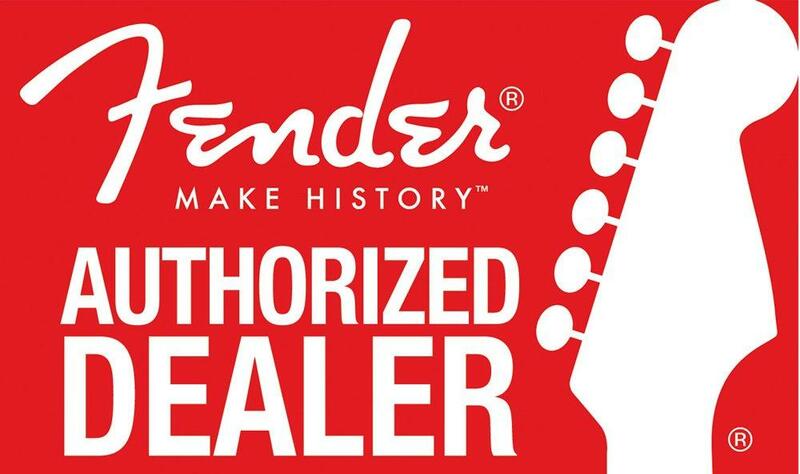 If you have any questions, give us a call or stop by our Ken Stanton Music Marietta, Woodstock, West Cobb, Stone Mountain or Alpharetta locations to check out and save on a new Fender CC-60S classic design acoustic guitar today. Body Binding: Multiple Bracing Quartersawn Scalloped X"